This, is where it starts getting higher! You might be aware, Android Mobile OS was launched in the market as Android beta version in November 2007. Although, most of us went crazy for the commercial version (Android 1.0) that released in September 2008. Android was developed around 2005-2006 and later it was brought to the users in 2007 by Google. Since then, it has witnessed a rapid growth across the market. At present, the mobile phones are not merely an instrument in order to make or receive calls and text messages. The mobiles have become much more than that and all the applications, which were initially restricted to maybe a desktop are now in huge demand. Whether you have technical or non- technical background, you can paddle your static career with the Technical Writing Course. With the completion of the course, you would be involved in translating technical as well scientific languages into simple words that are easy to comprehend. 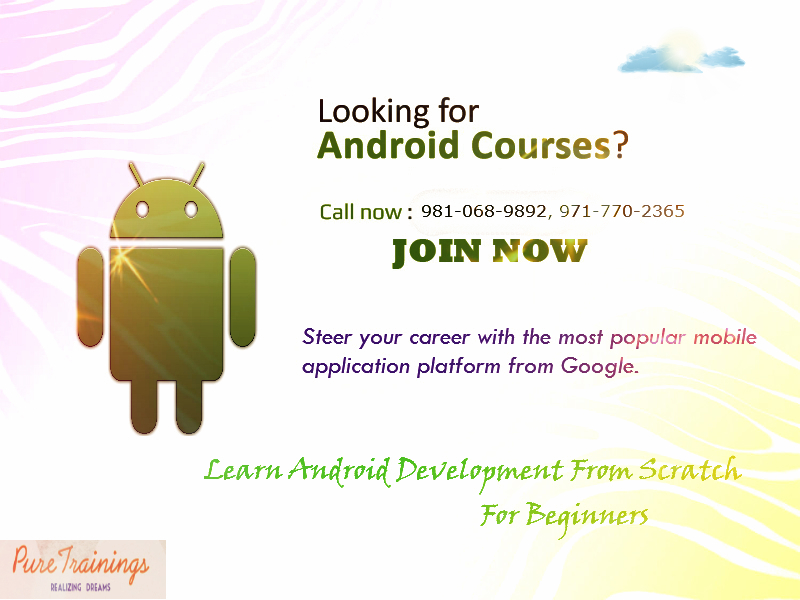 Android Development is a field that is captivating a large number of well qualified & talented developers. With its open source nature, Android Development has become a heaven for the developers who want liberty from the strict & non-flexible guidelines of other platforms. Mobile Technology has played a vital role to keep the people connected since many years. At present, many enterprises are forced in order to get out from the desktop perspective. These companies are involved to get a place in the personal sphere of customer through mobile. Therefore, mobile technology has brought a drastic change in the entire IT sector. 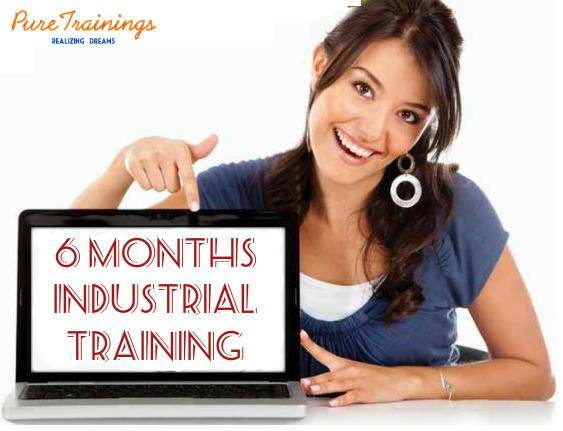 ‘Industrial Training’ is striking as it supports you to evolve in your professional decree. This can give an individual a kind of work experience to enhance skills before beginning the career. 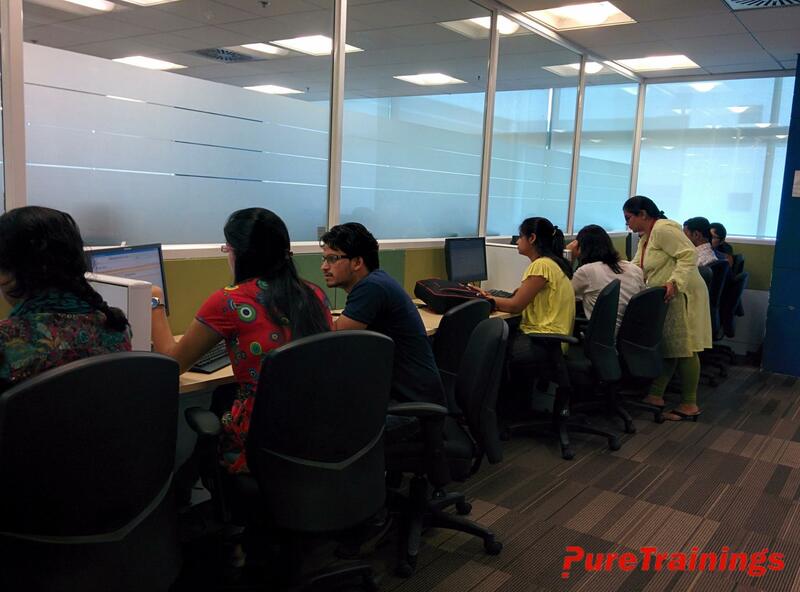 With this industrial training process, you get a podium in order to build up the existing talents. The specialized knowledge will provide you a platform to choose your career in Software Development or Software Testing. 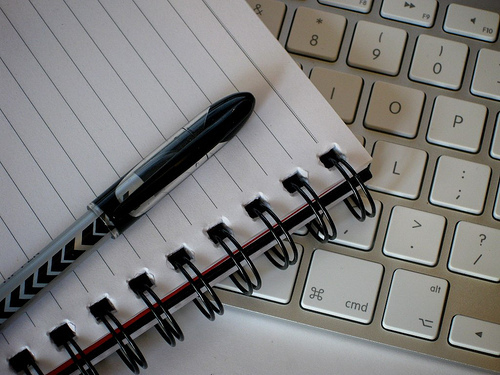 Technical Writer is an individual who writes or rewrites various technical pieces into a simpler form. The technical pieces are written in such a form, which can be easily comprehended by an average person. This professional needs to maintain, write, develop designs and update the technical documentation. How to become a Successful Android Developer Android was developed around 2005-2006 and later it was brought to the users in 2007 by Google. Since then, it has witnessed a rapid growth across the market. Career Opportunities for a Mobile Developer At present, the mobile phones are not merely an instrument in order to make or receive calls and text messages. The mobiles have become much more than that and all the applications, which were initially restricted to maybe a desktop are now in huge demand. Career Path of a Technical Writer Whether you have technical or non- technical background, you can paddle your static career with the Technical Writing Course. With the completion of the course, you would be involved in translating technical as well scientific languages into simple words that are easy to comprehend. 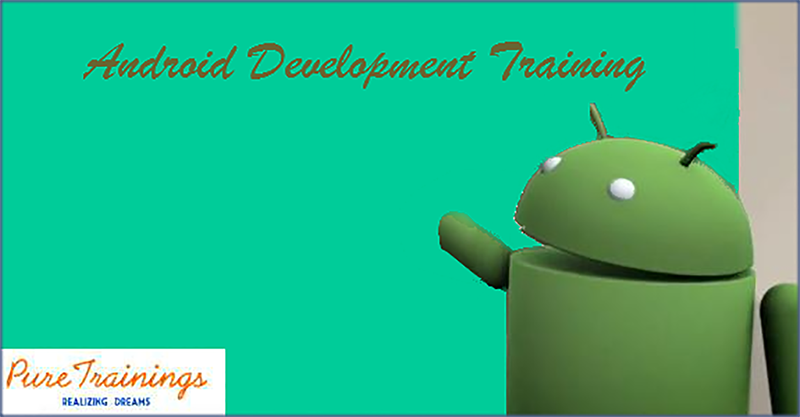 Hottest Trends & Future Prospects of Android Development Android Development is a field that is captivating a large number of well qualified & talented developers. With its open source nature, Android Development has become a heaven for the developers who want liberty from the strict & non-flexible guidelines of other platforms. Mobile App Development - a way to make big in IT Industry Mobile Technology has played a vital role to keep the people connected since many years. 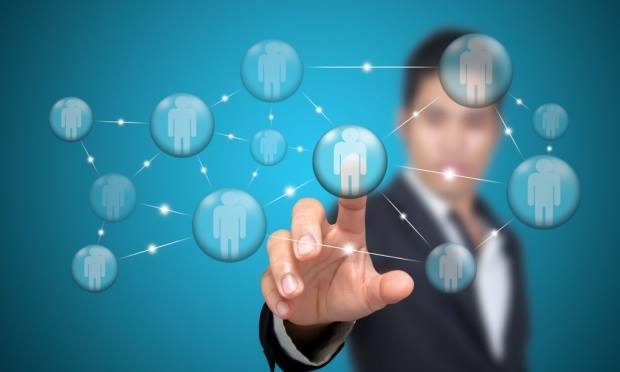 At present, many enterprises are forced in order to get out from the desktop perspective. These companies are involved to get a place in the personal sphere of customer through mobile. Therefore, mobile technology has brought a drastic change in the entire IT sector. 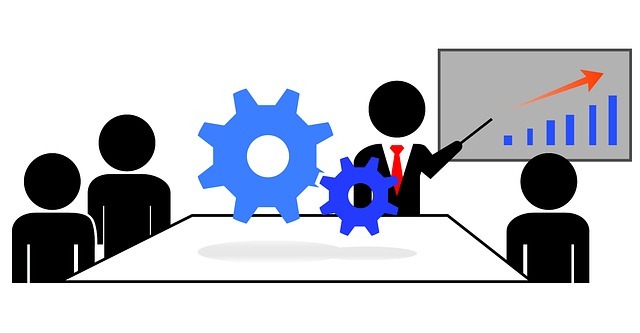 Significance of Industrial Training in Career Growth ‘Industrial Training’ is striking as it supports you to evolve in your professional decree. This can give an individual a kind of work experience to enhance skills before beginning the career. With this industrial training process, you get a podium in order to build up the existing talents. The specialized knowledge will provide you a platform to choose your career in Software Development or Software Testing. Technical Writing could be a Great Career Option Technical Writer is an individual who writes or rewrites various technical pieces into a simpler form. The technical pieces are written in such a form, which can be easily comprehended by an average person. This professional needs to maintain, write, develop designs and update the technical documentation.